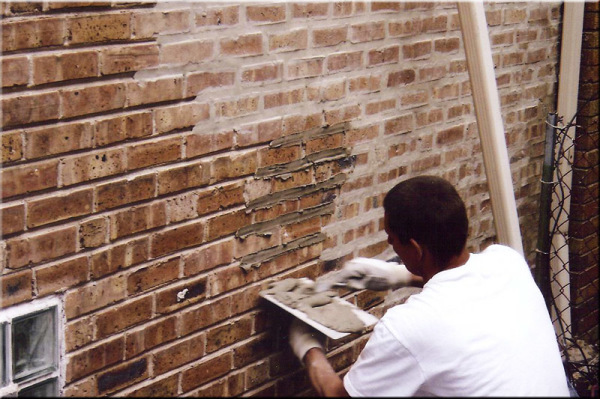 Tuckpointing is the process of repairing the mortar joints in the stone or brick walls by grinding out the old mortar and filling it in with new mortar. Why is Tuck Pointing Necessary? The mortar of a chimney has a much shorter lifespan than the bricks or stone. When the mortar becomes damaged, the most cost effective way to repair it is through tuckpointing. If the mortar of the chimney deteriorates, the chimney can collapse and a complete rebuild will be necessary. The cost of a rebuild is much more expensive than repairing the mortar. 1. Structural Stability- After time, the corrosion of the mortar with lead to the chimney leaning or collapsing. 2. 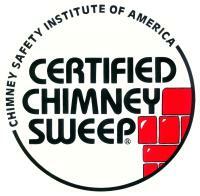 Leakage- Tuckpointing prevents moisture and water from entering the chimney system. Moisture in the chimney can cause serious damage to the interior of the chimney, such as causing a buildup of mold and mildew and can eventually cause damage to the ceiling and walls around the chimney. 3. Cost- Tuckpointing is much more cost effective than a complete chimney rebuild. 4. Corrosion- Tuckpointing stops the corrosion of the mortar joints. 5. Value Increase- The value of your home increases when the mortar is repaired on your chimney. How do I know if my Chimney needs Tuckpointing or Rebuilding? Take a close look at the walls of your chimney. Do you see cracks, crumbling bricks, uneven areas of mortar, voids or noticeable gaps between the bricks? If so, call us for an estimate at 716-907-4914.